Gingerbread is one of my favorite themes for December! 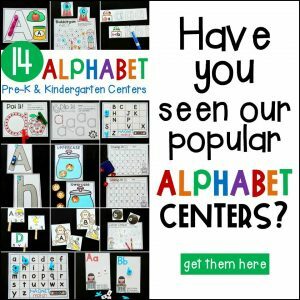 There are so many fun activities to incorporate into all parts of our day! 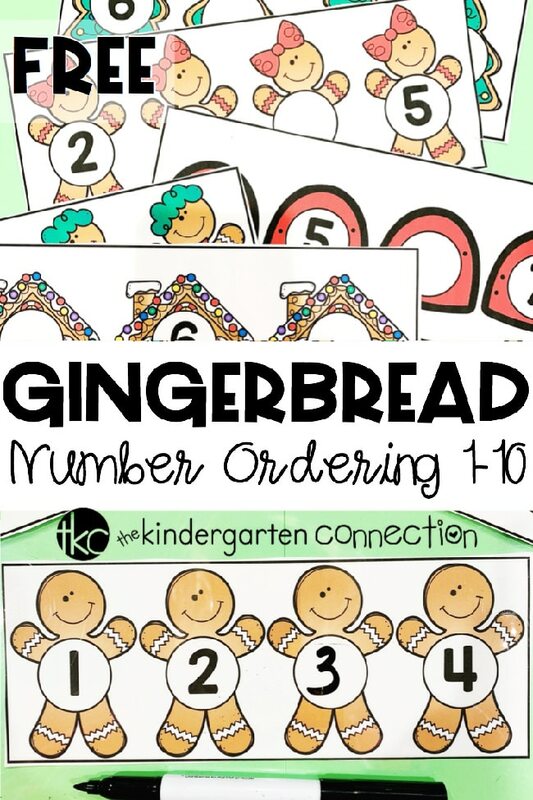 Today I’m sharing another gingerbread themed activity to add to your plans: Gingerbread Number Order Activity for numbers 1-10. 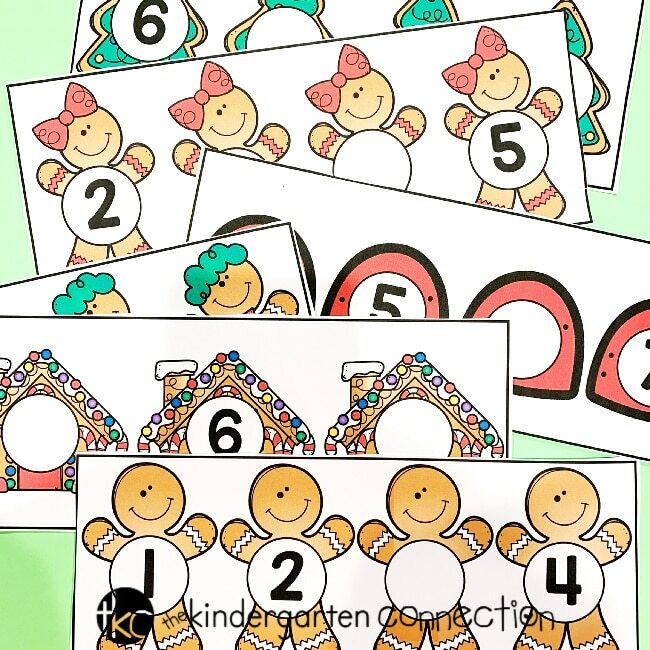 These cards focus on number identification, number formation, and the ordering of numbers. They’re the perfect festive addition to your morning tubs, small group practice, or math centers. This free download includes 10 cards with gingerbread themed images. Each image on the cards has a circle. On 5 of the cards, there is 1 missing number for students to fill in. On the remaining 5 cards, there are 2 missing numbers for students to fill in. All of the missing numbers fall in the range of 1-10. To prep, I recommend printing on card stock for durability. 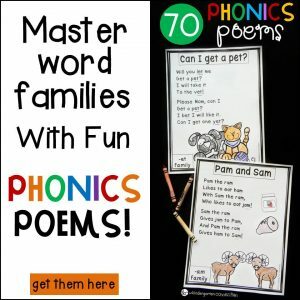 You’ll also want to laminate these cards so that they can be used repeatedly with dry erase markers. Giving students opportunities to practice and develop their fluency with number order is imperative to their number sense. 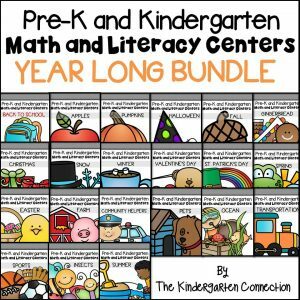 With this activity, students will have to use what they know about numbers and counting to figure out what’s missing. On some cards, they’ll need to identify a number that comes before another number. On others, they’ll need to figure out what number comes after. Sometimes, they’ll have to figure out both. The goal is for students to be able to look at a set of numbers, regardless of whether or not they begin at 1, and figure out what’s missing. Being able to do this with some automaticity demonstrates a student’s understanding of counting and cardinality that will help further their number sense. How do you support students who have difficulty identifying numbers in a sequence or with writing numbers? It’s always important to make sure you have resources available for your students to look at or use. 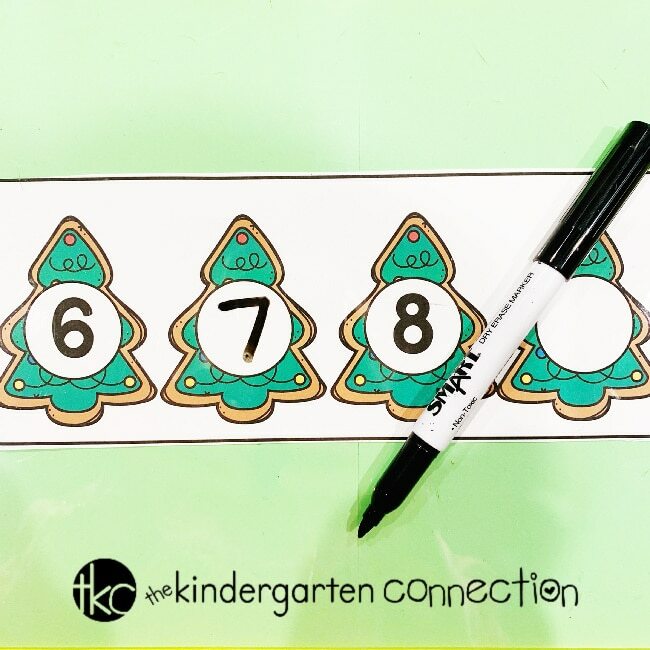 In my classroom, students are always referring to our set of number posters that are displayed on the wall or using number lines to help them. Taking time to teach students how to use a number line to identify a number will help increase their independence and their ability to use resources to problem-solve. 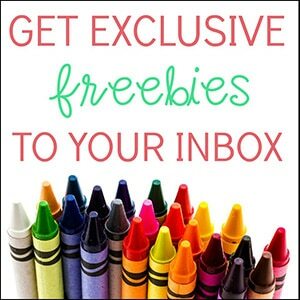 I hope that you and your students enjoy this festive freebie! To download these Gingerbread Number Order Cards click the large, yellow button below. 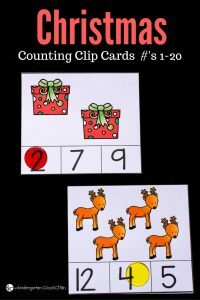 Then, hop on over to see our Christmas Counting Clip Cards for more counting fun!